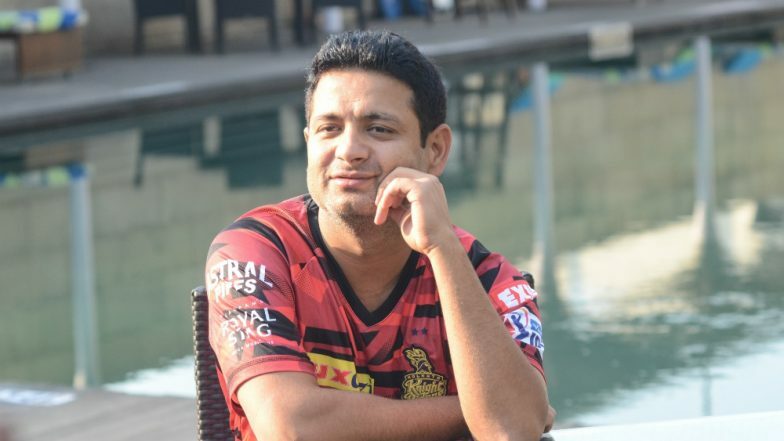 Bengaluru, April 5: Though Royal Challengers Bangalore (RCB) have lost their opening four games and are lying at rock-bottom in the points table, the firepower they have in their tank means Kolkata Knight Riders (KKR) will have to put their best foot forward to beat them here on Friday, feels senior spinner Piyush Chawla. "We all know what type of a game RCB has got and four games down doesn't mean that they are down and out," Chawla told reporters on the eve of their match at the M. Chinnaswamy Stadium. RCB vs KKR, IPL 2019 Match 17 Preview: Downbeat Royal Challengers Bangalore Desperate For Win Against Kolkata Knight Riders.